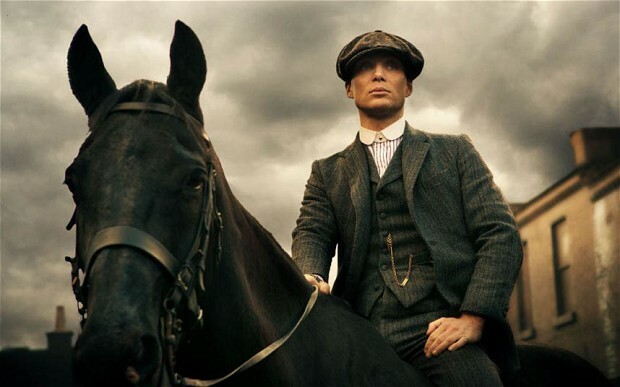 As I sit watching the second episode of Peaky Blinders I can’t help thinking about the fundamental difference between British and American television drama. On first sight British television is the poor relation. While an American show will run for more than twenty episodes to a season more often than not any British program with high production costs will only get six episodes per season. The best examples of this are The Hour (12 over two seasons), Case Histories (9 episodes over 2 seasons) and Luther (14 episodes over 3 seasons). . What they lack in quantity they more than make up for in quality. I am not saying British shows are better than American ones, clearly they are not in comparison to programs like Justified, Mad Men and The Wire. However the restraint and constraint of the short seasons allow the best shows to remain fresh, original and leave the audiences wanting more. This becomes more evident when you look at shows like CSI, The Sopranos and Lost who all started well but lost their way. So how is Peaky Blinders shaping up? Whilst not up to the best of British or American drama mentioned above, it is certainly an enjoyable program that is building and unfolding nicely. 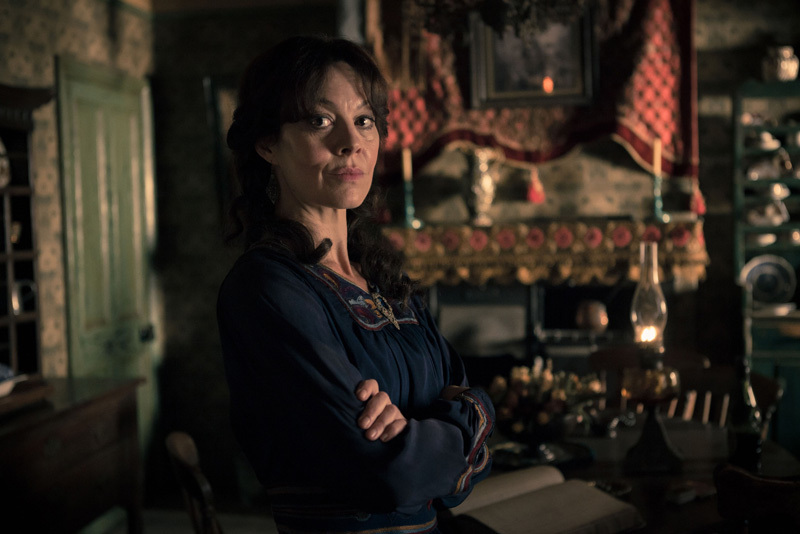 Cillian Murphy is very good in the lead role despite his inconsistent Birmingham accent but is overshadowed by the excellent Helen McCrery (who depending on your point of view is best know as either Damian Lewis’ or Narcissa Malfoy). The format is as much an urban western as family dram or gangster show. The production design excellent giving a believable post World War 1 inner city setting. And that is the interest for me, the setting. While the setting for British film and television has diversified and moved away from just London in recent years one location has been mostly overlooked, my home city Birmingham. An industrial city in the heart of England and at the forefront of the industrial revolution, Birmingham built cars and motorcycles are know all over the world, as the music of Birmingham bands but it is a city that has never made a dent in film and television. And that takes us back to the start, when it comes to film and television, England’s second city has an identity crisis and an inferiority complex, just like British television drama. The BBC or ITV (responsible for Downton Abbey) simply can’t compete with AMC, HBO and Fox for budget this doesn’t stop people comparing British show being compared to or described in relation to bigger American shows and thus, Peaky Blinders is the British Boardwalk Empire. There are certainly similarities, but there are also big differences. Set at a similar time in two very different places, they are actually worth watching together.